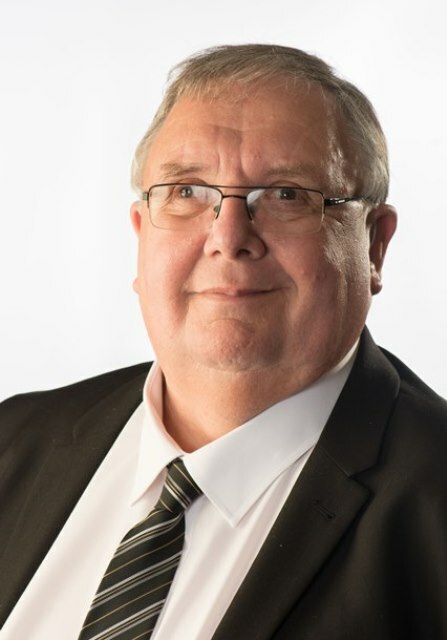 Councillor John Swindells who represents University Ward on Preston City Council has expressed support for the Save the Ribble Campaign and has urged local residents to get involved in the debate about Riverworks. Councillor Swindells: taking a principled stand for the River Ribble. “As cabinet member for environment & sustainability I welcome the decision of my fellow Labour councillors in Riversway to start the consultation on the Riverworks project and I urge all Prestonians to get involved in the debate. Whilst welcoming many of the proposals to enhance the dock I personally feel the formation of a weir / barrage is a step too far. With the planet under threat as never before we should be doing all we can to preserve and conserve our precious environment. The River Ribble is a joy to behold and a precious gift to us all that we should not do anything to change without the backing of all Prestonians. As councillors we are custodians of our environment for what is a brief moment of history. If we were to go ahead we would change a precious eco system in and instant. An eco system that could not ever be replaced. I will do everything I can to make sure that the right thing is done for the River Ribble and would urge all Prestonians to make their views heard. We have this one chance to do so. To change the river would be a leap in the dark and one we should not countenance. Councillor Swindells shares our view that the River Ribble and surrounding green belt should not be sacrificed in the name of economic development. We welcome Councillor Swindells clear statement and hope that other local councillors who are concerned about aspects of Riverworks and the potential threat to our environment will also make their views public. Councillor Swindells is also urging residents to take part in consultation on Riverworks and local development issues. Save the Ribble Campaign has long argued for the need for Preston City Council to undertake consultation on the Riverworks project. However, we also believe that meaningful consultation on the Riverworks proposals has to be inclusive of all the communities affected by the options under consideration. The Central Park Development will have an impact on Penwortham and Walton-le-Dale as well as Preston and the barrage option will affect all communities along the Ribble corridor from the Fylde and up to Ribchester and beyond. There are also very significant environmental concerns which are beyond the scope of a residents consultation and which will require a full environmental impact assessment and full consultation with concerned environmental groups (such as RSPB, Fisheries and other wildlife groups) before decisions are taken to progress the Barrage and Floodplain Housing proposals any further. He has told the Save the Ribble Campaign that “not building on floodplain is one of the target indicators we are required to meet and therefore the LDF is an opportunity to prevent building on the Ribble.” Furthermore, there will be “opportunity to designate areas of land for development and areas that cannot be built on”. Cllr Swindells believes that local councillors across the three districts want to preserve as much green space as possible. However, it isn’t just councillors views which are important and there is an opportunity for local residents in all three districts to take part in the LDF consultation process and make their views known. Save the Ribble Campaign urges local residents to take part in this process to help ensure the protection of our precious River and green spaces. There are also three public forum meetings in March. If you wish to attend email consultation@centrallancscity.org.uk or write to FREEPOST, Central Lancashire City LDF by Friday 26th January. In another post on this blog I wrote "The place of anyone who wants to defend the interests of people living alongside the Ribble, or of anyone who loves the birdlife of the Ribble estuary or the ecology of our river is with our campaign." Councillor Swindells has heeded this call, and has been brave enough to make this clear principled stand in defence of the River environment and local residents. I hope that other councillors start to emulate Cllr Swindells - too many are sitting on the fence when they should be standing up for our river and the people who live nearby - its time for them to start tieing their colours to the mast like Councillor Swindells!